Cracked tooth syndrome refers to a number of signs and symptoms caused by a crack in a tooth. Early diagnosis and treatment helps to improve the chances of saving the tooth but cracks can be difficult to locate. What teeth can it affect? It commonly affects teeth that have large fillings and root canal fillings but can also occasionally involve unfilled teeth. The large back teeth (molars) are most commonly affected. A hairline crack often develops due to stress and strain on the back teeth, particularly if the tooth is weakened after having a large filling. As the cracks open and close on biting, fluid inside tiny tubes in the dentine layer of the tooth moves. The pressure created acts on the dental pulp (nerve) which results in pain. If this happens frequently, the nerve can become inflamed. If the crack remains untreated and is able to spread and deepen, part of the tooth may break off. Why is Cracked Tooth Syndrome often difficult to diagnose? The cracks are often very small (hairline) and may not be visible to the naked eye or seen on an x-ray. The crack may also extend below the gum margin. Sometimes your dentist may recommend the removal of a filling to determine if a crack is present. The treatment depends on the extent and position of the crack. Removal of some tooth tissue or a cusp of the involved tooth and replacing with a filling or crown may be advised. However, if the crack involves the dental pulp (nerve), root canal treatment may be required. 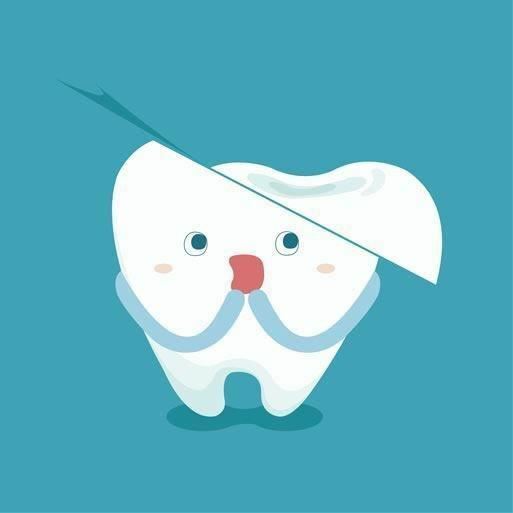 If the crack is positioned below the gum line, the tooth may be untreatable and extraction of the tooth may be the only option to relieve the pain associated with the cracked tooth.